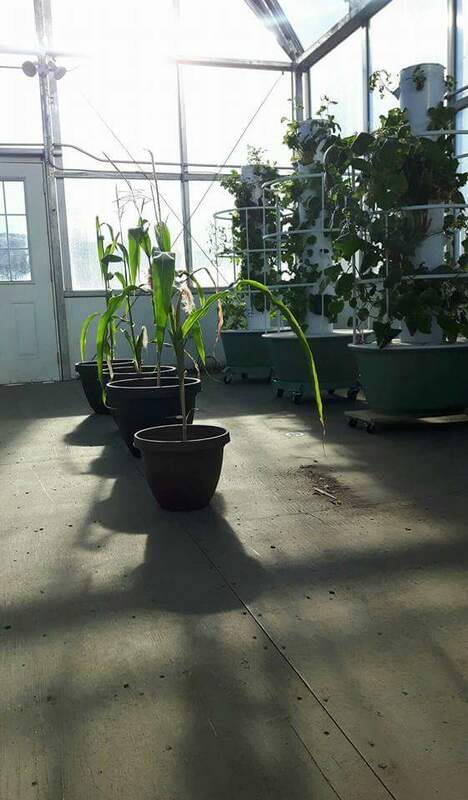 Come out Monday from 1 pm to 4 pm to see what’s happening in the greenhouse! Ask questions about our new greenhouse technologies and learn about some of the produce we’re growing. See you there!